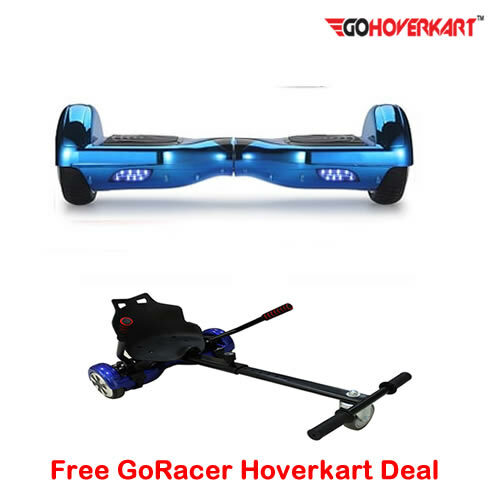 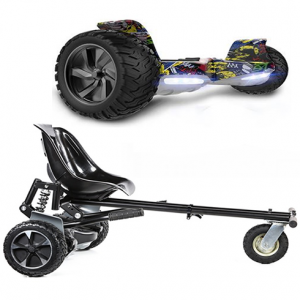 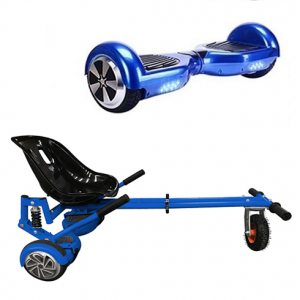 This Racer Bundle comes with the Official GoHoverkart 6.5″ Chrome Purple Segway Hoverboard, a FREE built-in speaker with Bluetooth enabled for music streaming + Remote and Carry Case Included also the Racer Hoverkart all worth £199.99 for FREE! 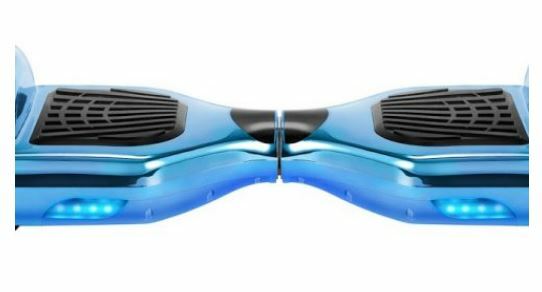 You can connect a Bluetooth device to play music to the Segway Hoverboard which has smart built-in speaker with our intelligent latest 2.0 Bluetooth functionality module system. 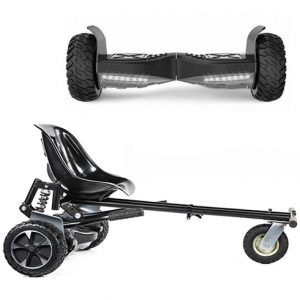 This cool Segway Hoverboard has front smart LED pathfinder lights. 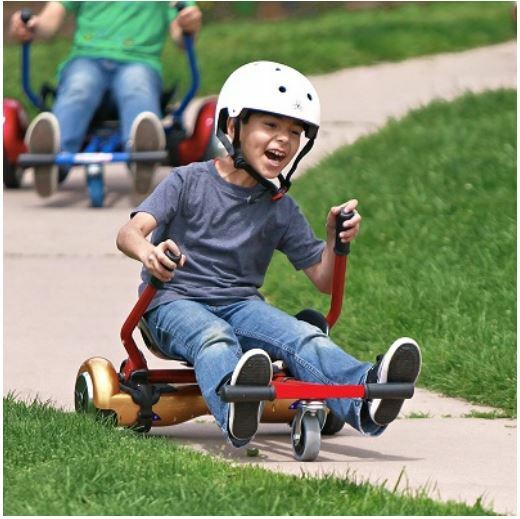 The official GoHoverkart RACER is our classic hoverkart design which has a sports style bucket seat. 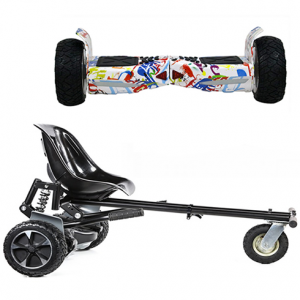 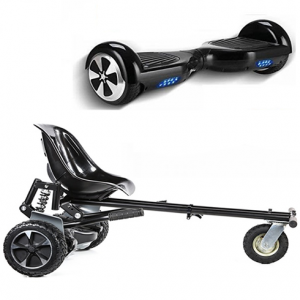 This bundle allows you to use the 6.5″ All Segway Hoverboard on it’s own or with the Racer hoverkart to truly enjoy a go-kart experience! 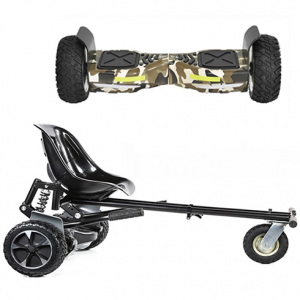 The GoRacer HoverKart is designed to convert your Segway into a Go-Kart in minutes.